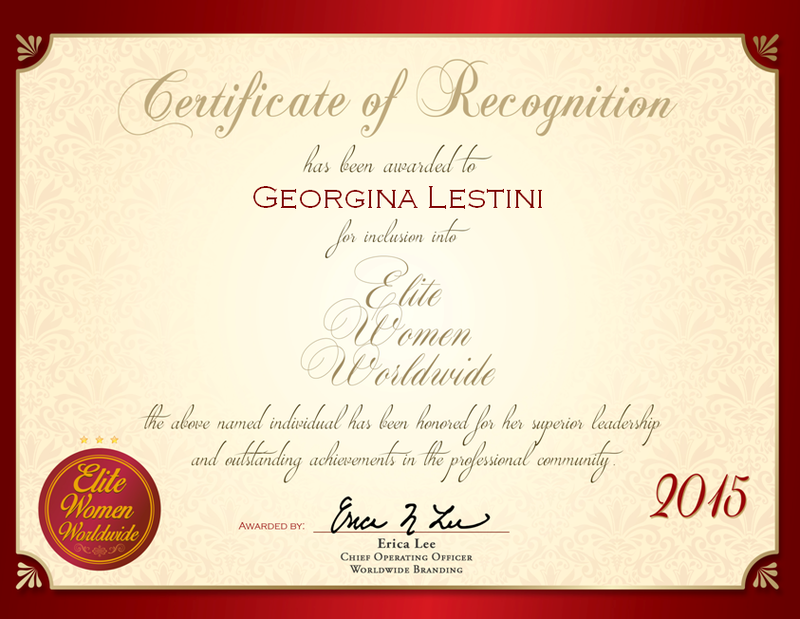 Mount Sinai, NY, April 15, 2016, Renee Danette Petrola, Author, has been recognized by Elite Women Worldwide, for dedication, achievement and leadership in writing. Ms. Petrola channels more than four decades of experience to form and write poetry. With three books published, and more planned, as a retired educator, she has the focus, knowledge and determination to continue writing insightful and entertaining books. Her first book, “Woman on the Edge of Time,” was self-published. From there, Book Stand Publishing published her second and third books, “Primitive Dancer” and “The Healing Tree”. Her books are available to purchase at Barnes and Noble and Amazon.com. Some of Ms. Petrola’s career highlights focus on the accomplishments she led her students to during her time as an educator. She had many students win the esteemed Walt Whitman Poetry Contest for their submissions in the class anthologies for that particular year. In addition, she was a part of the committee that submitted an application for Blue Ribbon recognition and as a result her school received the Blue Ribbon Award. 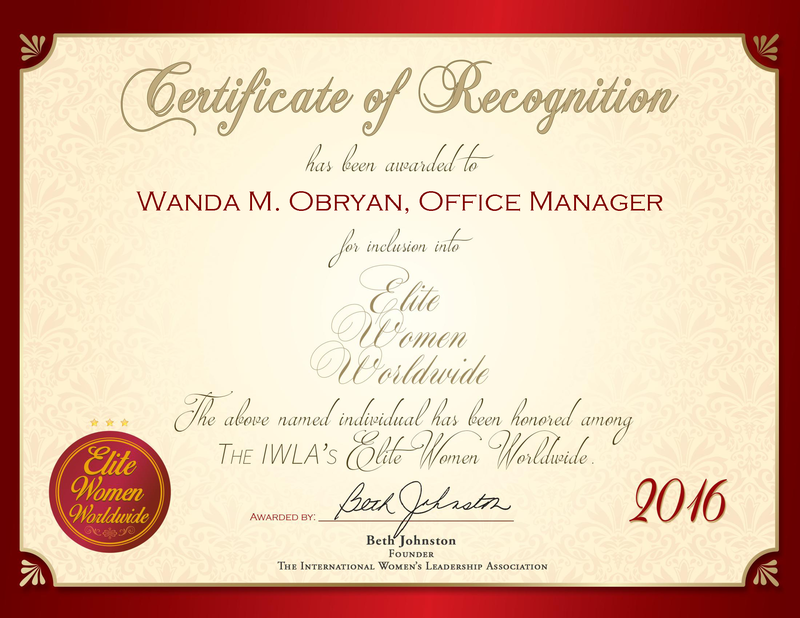 She has been distinguished as an Exemplary Educator from Who’s Who Among Teachers. 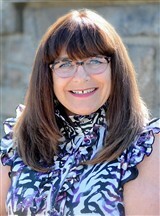 Ms. Petrola earned a master’s degree in liberal studies from Stony Brook University in 1974, and she has earned more than 100 credits past the master’s degree. As a teacher, Ms. Petrola taught writing and reading literature to sixth-grade students. 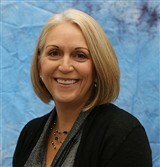 She has also worked as a conflict mediator and counselor. She has inspired her students to compete in writing and poetry contests. She is a volunteer in many local programs, including beach clean-ups. She supports Relay for Life, Ride for Life, Inc., the ASPCA, Greenpeace and has rescued eight Irish Setters.